What is Success in ART? 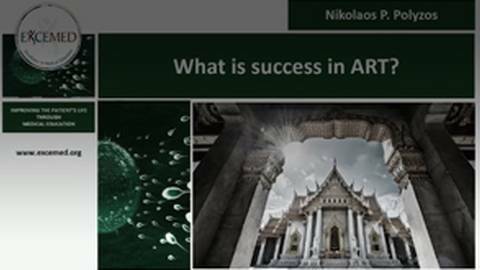 Join Dr. Nikolaos P. Polyzos in this live presentation entitled What is Success in ART?, delivered during EXCEMED’s Regional Conference held in Bangkok, Thailand April 29-30, 2017. This activity is supported by an independent educational grant from Merck KGaA, Darmstadt, Germany. What is the POSEIDON Classification?